The makers of one of the world’s most popular video games are being sued by its competitor. 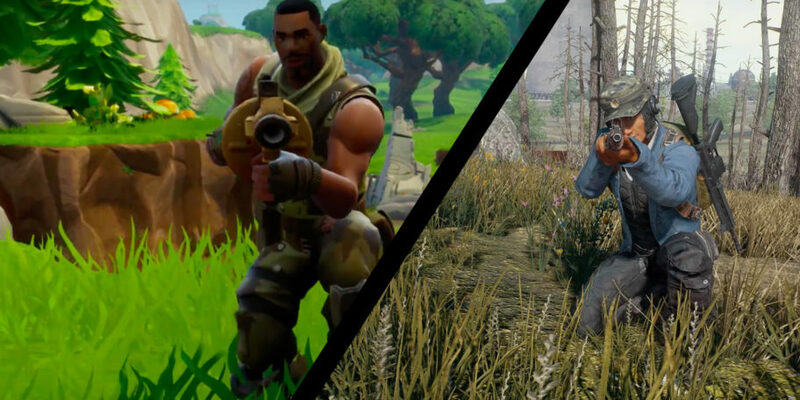 Epic Games, the creators of Fortnite, are being sued for copyright infringement by PUBG Group. 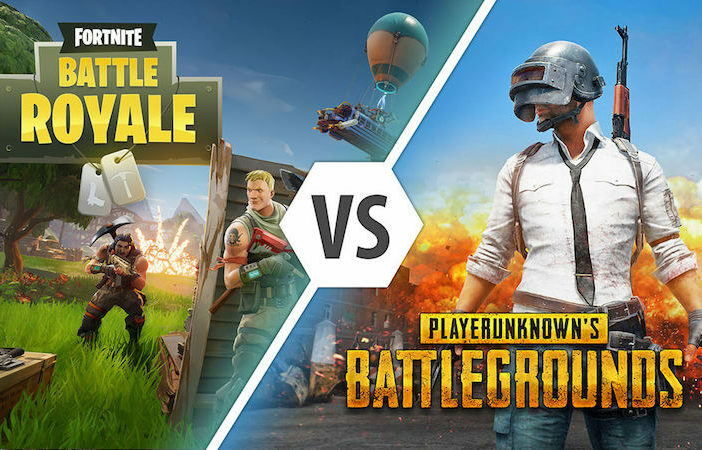 PUBG alleges that Fortnite’s Battle Royale mode outright copies the interface and in-game features of their own highly successful first person shooter, PlayerUnknown’s Battlegrounds. PlayerUnknown’s Battlegrounds was one of the biggest sellers over the last year for PC gamers. 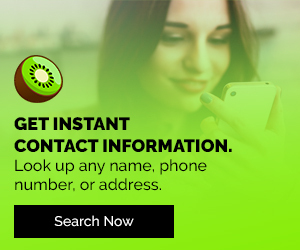 It has garnered millions of players across the globe. It’s also attracted just as many viewers on Twitch and YouTube. However, the game dropped in popularity when Fortnite came onto the scene as a free-to-play download. That game was also available on consoles. PUBG languished in PC-land until more recently. But it eventually suffered when it was released on gaming consoles. PUBG the game appealed to a wide range of players with its large map and more mature subject matter (near-naked characters, realistic weapons, and necessity for teamwork). Fortnite replicated those ideas, but coated them with more kid-friendly colors and gameplay. Along with its free-to-play price tag, it’s no wonder that the game became an instant must-play for tweens and teens. 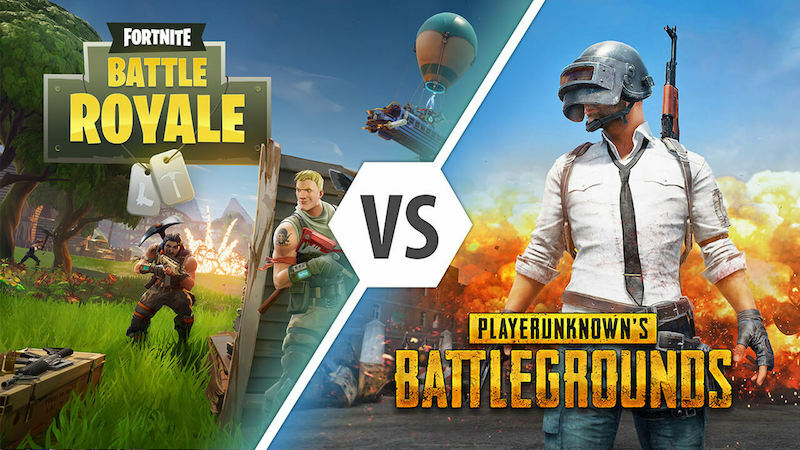 Who Will Win The Battle Between Fortnite and PUBG? How this real battle royale turns out will be a matter for the courts. 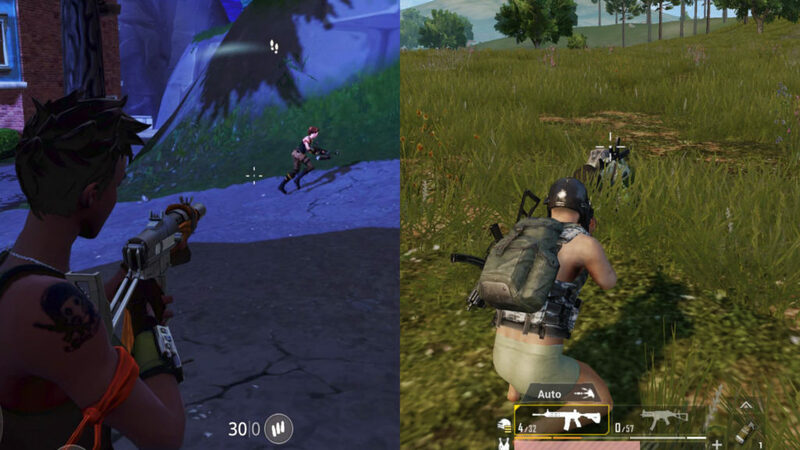 PUBG Group filed a lawsuit against Epic Games in South Korea (where the company is based) back in January of this year. At the moment, it isn’t 100% clear what the company can prove in their suit. However, both games share the same game engine, which Epic Games created and licensed. So, there’s something there for sure. What are your thoughts about these games? Do you or someone you know play them? Let us know in the comments section below. 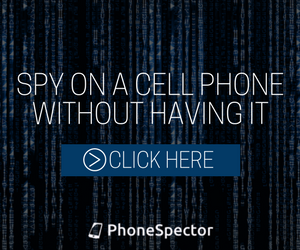 And check back regularly for more articles on video games, movies, spy app programs, new cell phones, social media updates, and more. Pingback: Fortnite Battle Royale Is Coming To Android Devices!